2. Songwriter Cathy Dennis was once a solo artist. Which ‘80s song marked her debut? 3. 2. 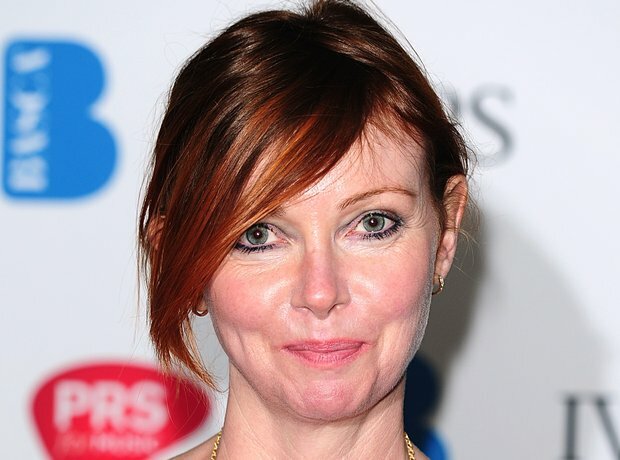 Songwriter Cathy Dennis was once a solo artist. Which ‘80s song marked her debut?